Jenny discovered her passion for acting at the age of 5 when she stood in front of a camera for the first time on the set of a game show. She has trained extensively in Martial Arts whose discipline and focus of body and mind dovetailed into her acting studies. After achieving her Nursing degree and devoting time in her profession; she began to pursue her passion. 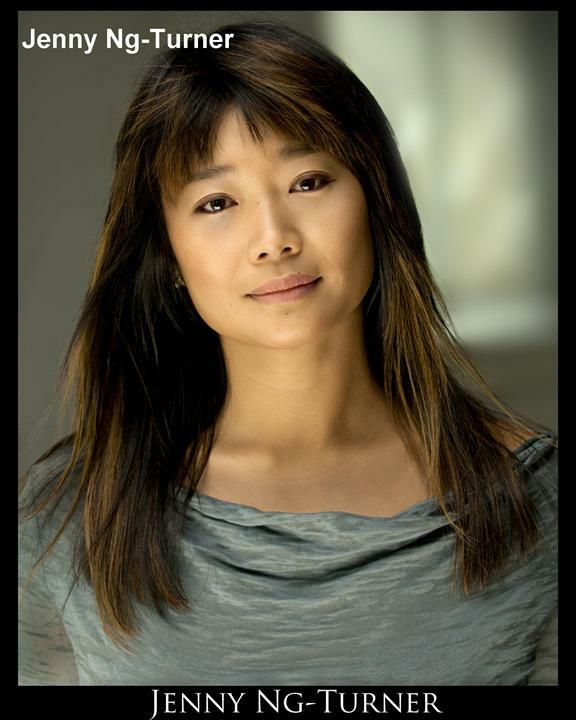 In a few short years, Jenny has already worked with respected actor Cary-Hiroyuki Tagawa, shot commercials for Frantic films and Change Makers. She has also appeared in the feature films Lucky Christams, A Christmas Heart and My Awkward Sexual Adventure.